Delovely Designs: Happy New Year!!! I'm a couple of days late, but I did want to wish everyone a very happy New Year and hope that everyone has an amazingly blessed year in 2008! 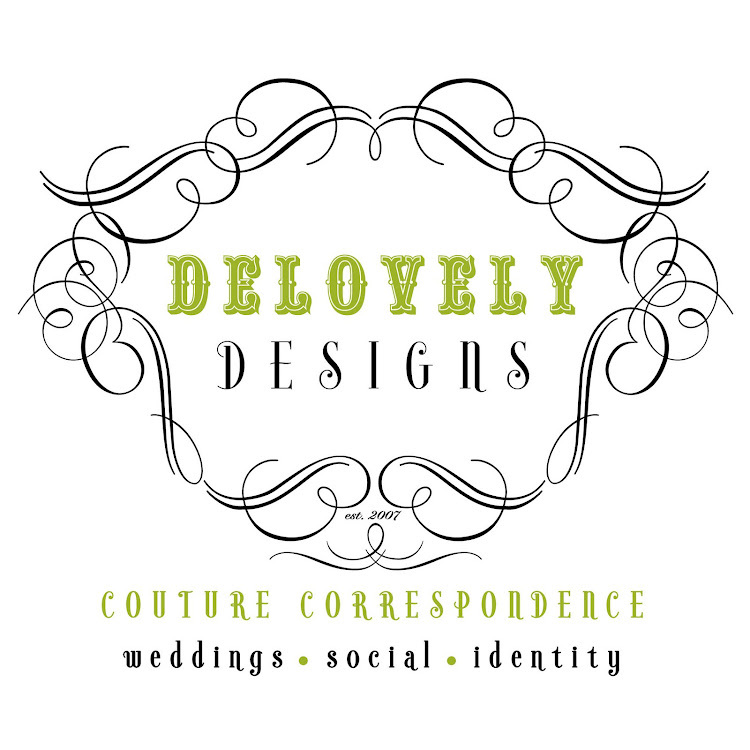 I am definitely looking forward to all of the exciting things in store for Delovely Designs over the coming year!